This was considered THE greatest film ever made for nearly 40 years, a film that shook not just Hollywood, but the entire world of media to the core. 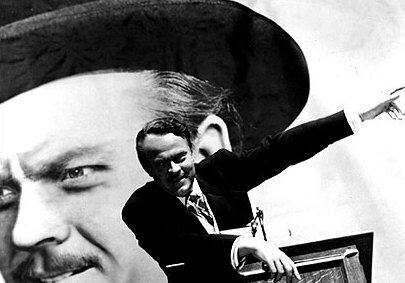 Young wunderkind Orson Welles entered Hollywood with bluster and ambition and set out to make a film about the rise and fall of a media magnate not unlike the most powerful mogul at the time. But does the film deserve it's place on the mantle or should it be sent to the incinerator? MovieDude, Kent & Lobster put the pieces of the puzzle together.